Could you do with extra space in your workplace? 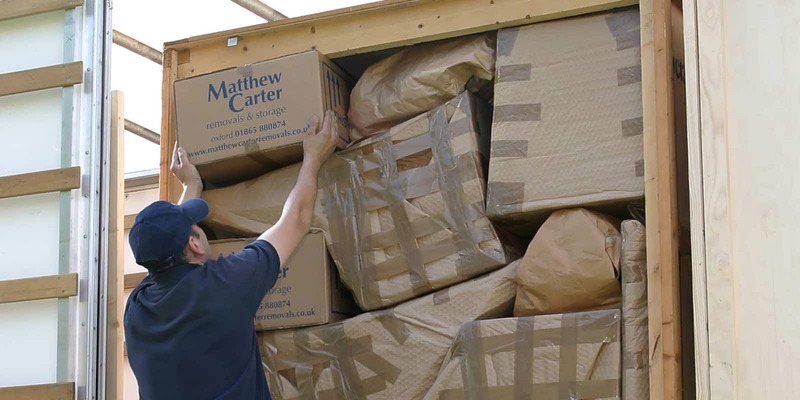 At Matthew Carter Removals and Storage Ltd, we offer a wide range of secure storage options at our Oxford facility, available to both domestic and commercial customers. 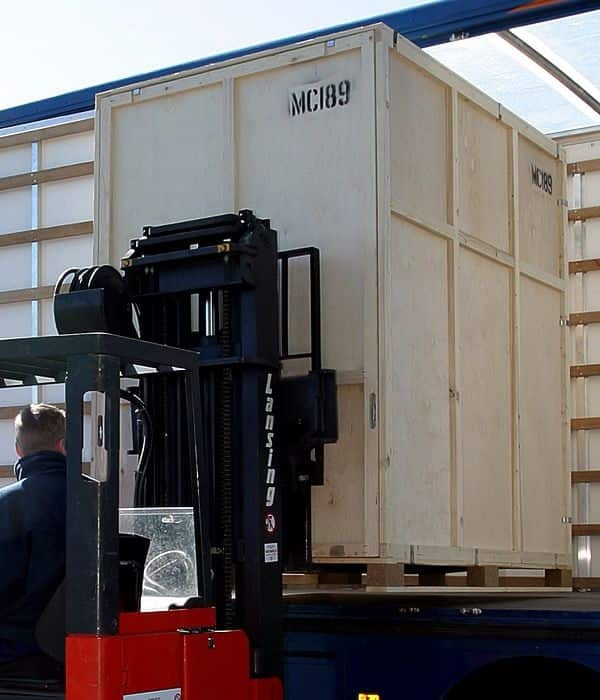 Whether you need self-storage or containerised, we offer our customers the best option to suit their needs. So, regardless of what you require, we have both long or short term storage. 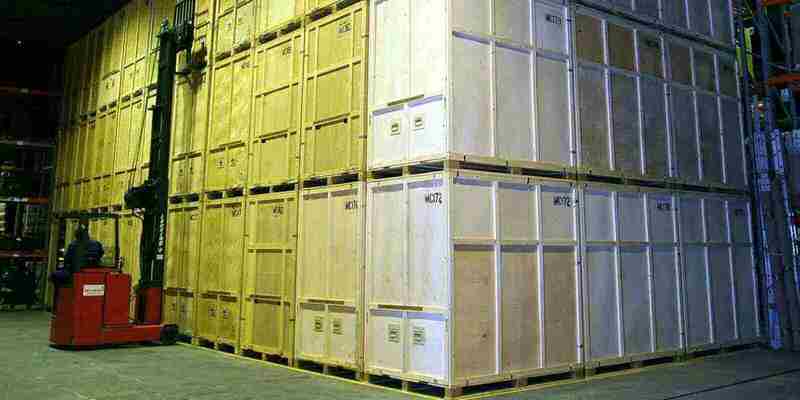 Our containerised storage is purpose-built to suit your specifications, giving you the ultimate solution. Our warehouse is able to host up to 350 container units of 250 cubic feet each (8ft x 7ft x 5ft). Keeping your belongings safe is our utmost priority so, we ensure our containers are locked at all times. The warehouse has 24-hour security cover and there are regular security patrols at night. All of our storage options also come with fully comprehensive insurance. In order to keep our services simple and easy for all our customers, we offer multiple flexible options to utilise our storage facility. You can either pack and drop your items off to us, or alternatively, our team is able to arrange a pickup and pack service at your earliest convenience. We offer flexible long and short term options and once items are placed into storage, they remain untouched until you request access to them. You can access your items at any point, please note, a handling fee will incur.